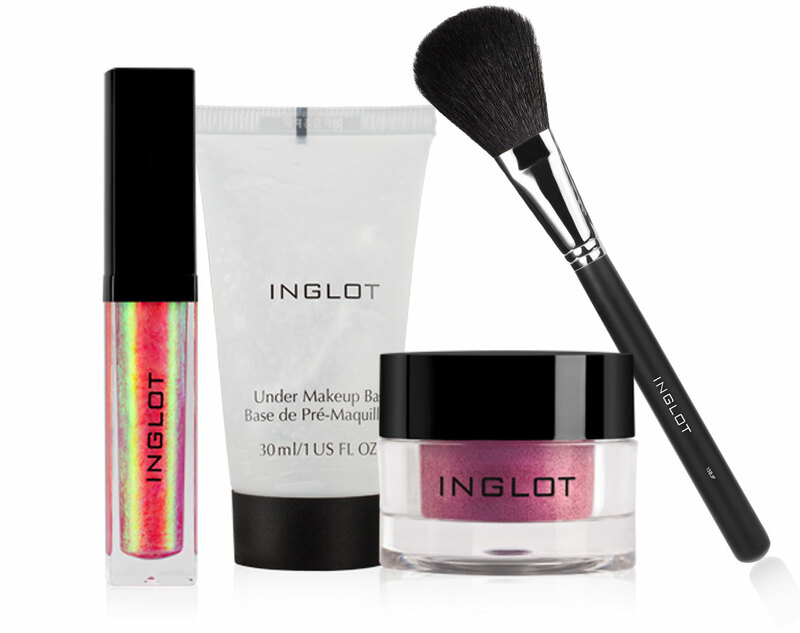 Like finding amazing restaurant no one really knows about, discovering a new beauty brand can be just as exciting! 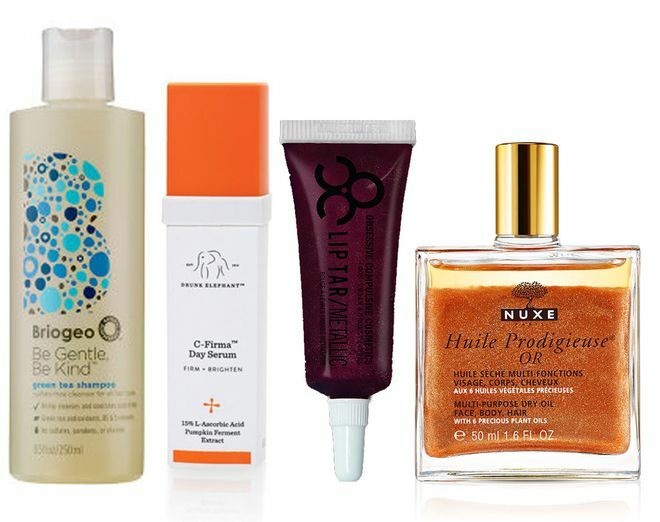 From French inspired body oils to luxurious nail polishes, here are ten under-the-radar beauty brands you need to know about. 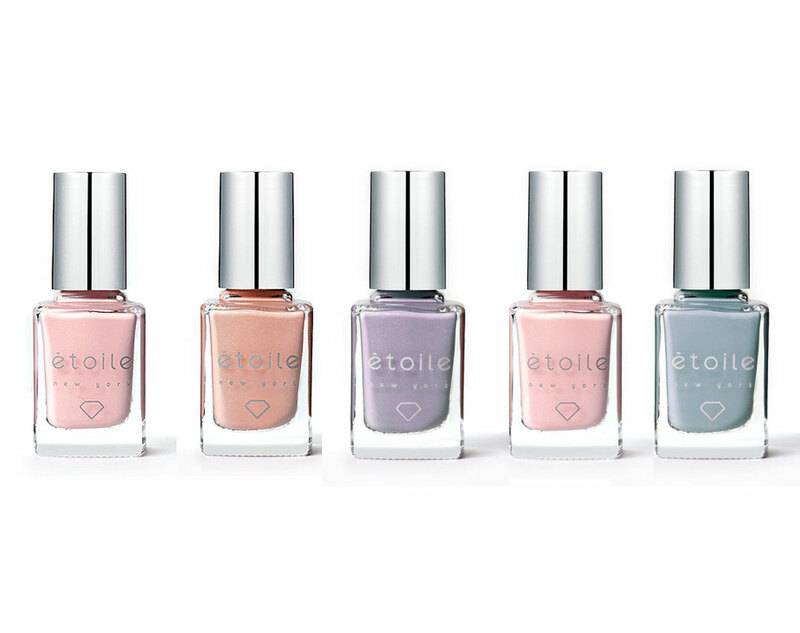 Bringing luxury to the nail polish world Etoile New York infuses chic polish colors with genuine diamond dust. If you’re a bride-to-be, check out their bridal collection with shades like Princess and Navette as well as sets appropriately named For the Bride and Her Maids. 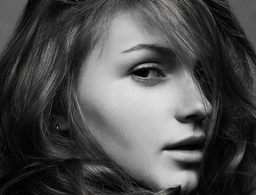 Harnessing the antioxidant power of South African Marula beauty oil, Fiafini Skincare provides all natural and chemical free anti-aging products including body oils, eye creams and moisturizers. 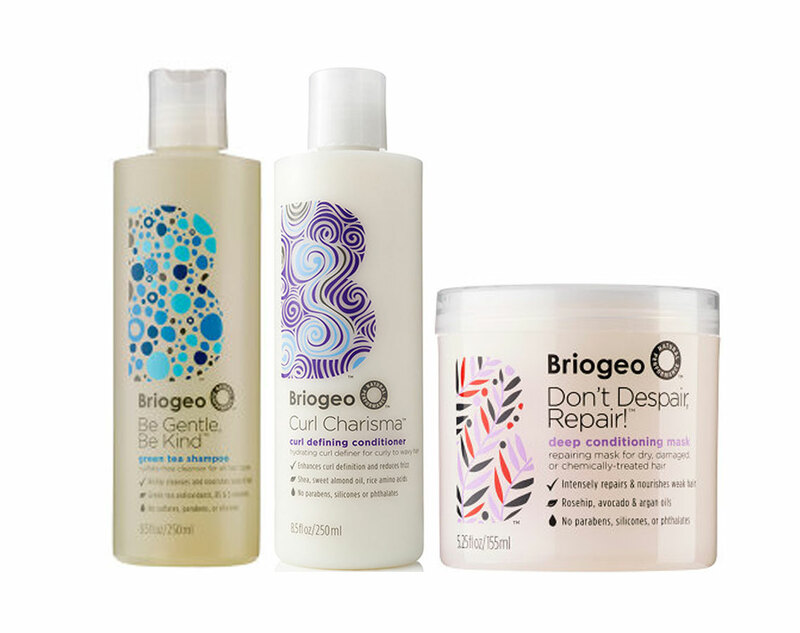 With products that have at least 90% natural ingredients, Briogeo is a brand to have on your radar if you’re looking for high performing hair care that’s gentle on your hair, including sulfate-free shampoos and deep conditioning masks. 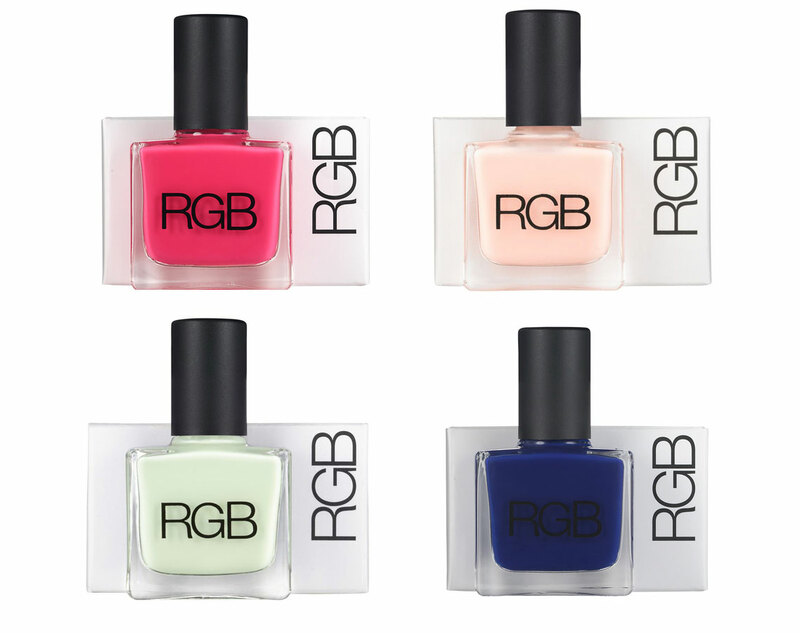 From cuticle oils to rich shades like Cobalt and Monarch, RGB Cosmetics has your manicure covered from start to finish. 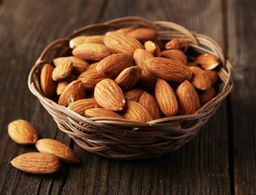 Their five-free nail color is also cruelty and gluten free, perfect for vegans and totally luxurious! 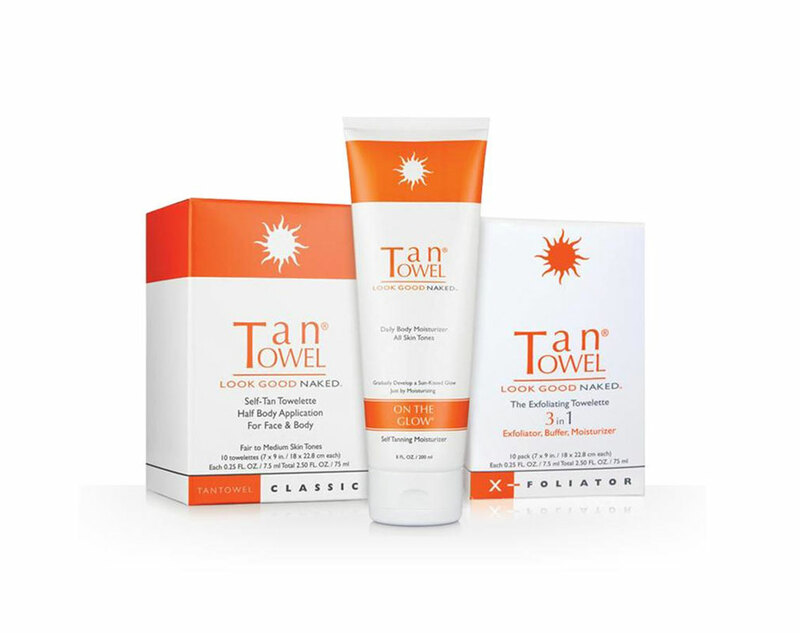 When it comes to self-tanners, TanTowel is the brand to know about! These little towelettes make it incredibly easy to get that natural glow that lasts for days without streaking or the messiness. 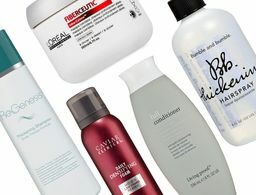 France’s best kept beauty secret made it’s way stateside, from body oils and creams to fragrances. 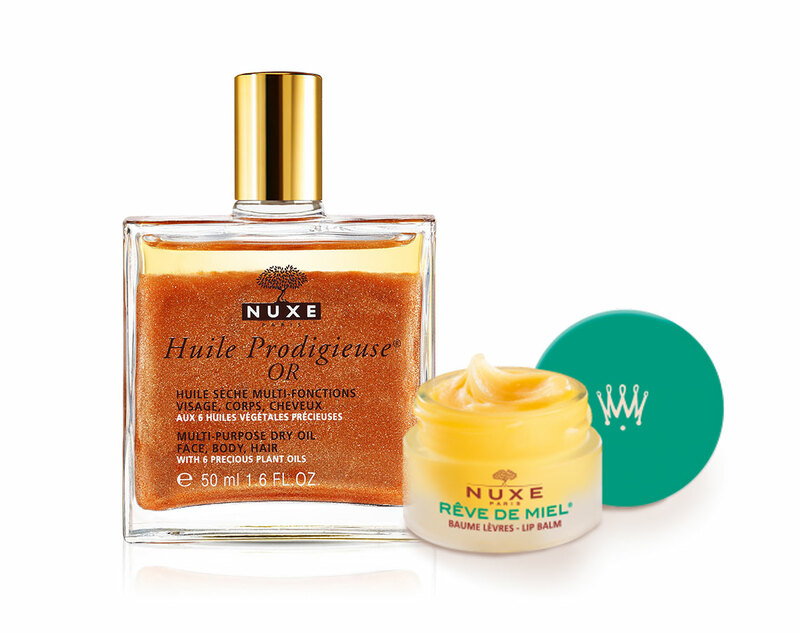 It’s most notable offering however, is the Huile Prodigieuse, a nourishing dry oil for face, body and hair. 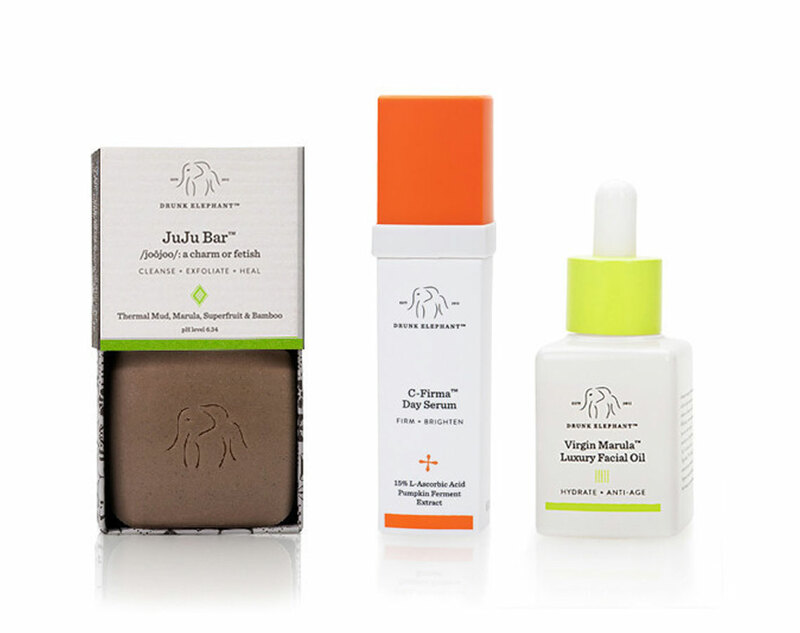 Inspired by the story of elephants getting drunk off fruit from Marula trees, Drunk Eleophant uses virgin Marula oil in all of its products. 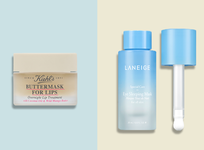 Some of their offerings include multi-tasking cleansing bars, luxury facial oil and a hydrating day serum. 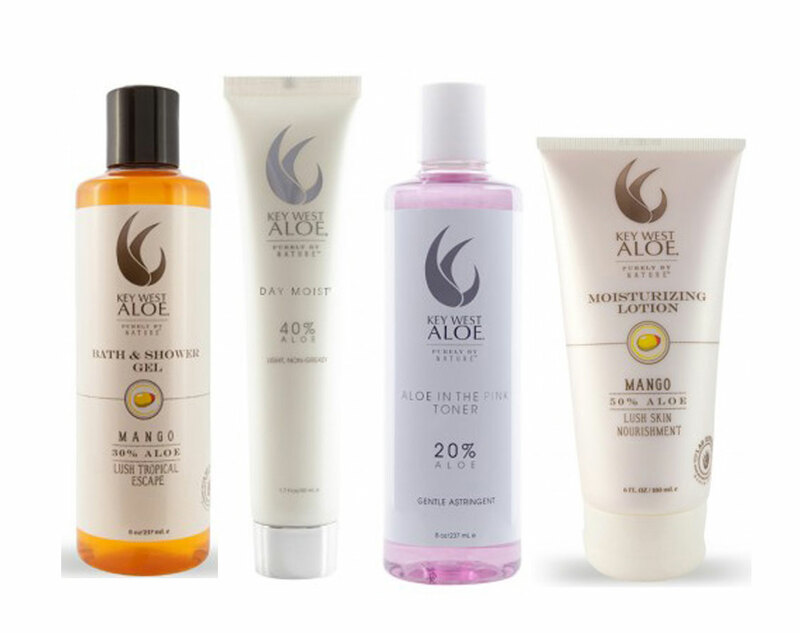 Using 100% Lab Certified Aloe Vera, Key West Aloe prides itself on using this anti-aging super ingredient in all of its products. 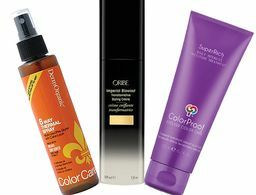 This brand has everything you need from facial cleansers to hair conditioners and even creams that preserve your summer tan. Makeup that is bold, vegan and cruelty-free is what Obsessive Compulsive Cosmetics is all about. 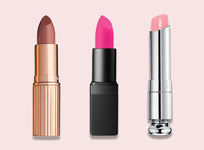 If you’re a fan of lip gloss, their Lip Tar comes in two different finishes – matte and metallic – as well as in a variety of sets so you have plenty of shades to choose from.